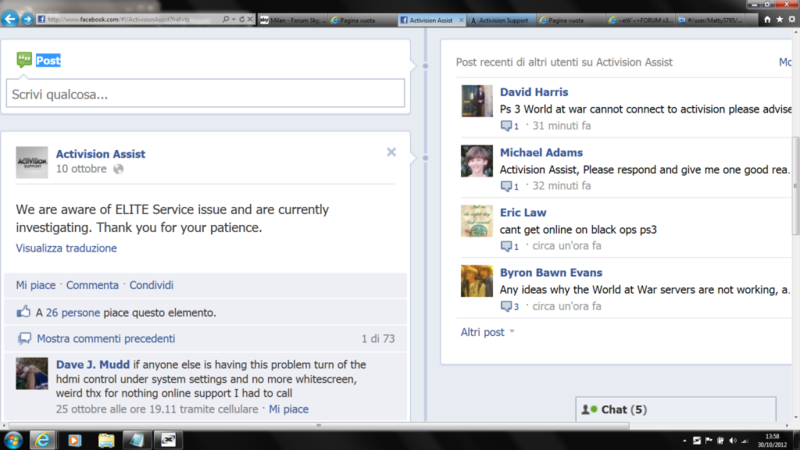 It's not Glu Mobile fault! This might be very interesting. SO STOP TALKING GAMESPY IS NO LONGER OWNED BY IGN, AND STOP SENDING US TO GLU MOBILE SUPPORT BECAUSE IT'S DEFINITELY YOUR FAULT! 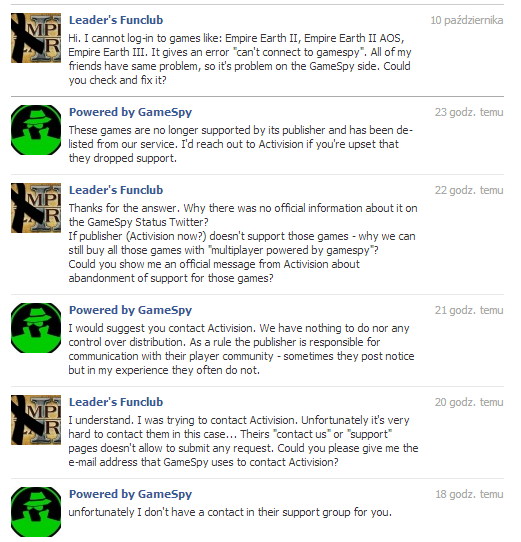 Please note, IGN and Gamespy no longer own Gamespy Technologies as of 2012 August 6. 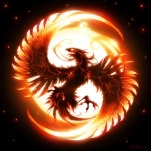 Check with Glu Mobile's support site for assistance on all Gamespy Technology matters from now on. 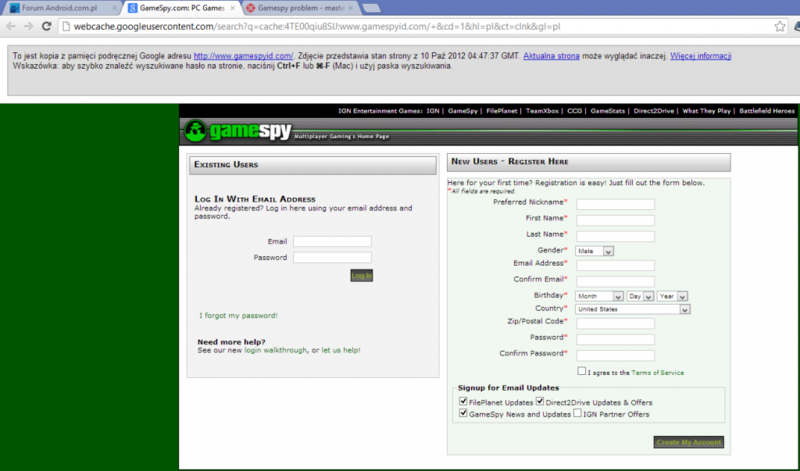 If GameSpy is not owned by IGN, then why the hell did they redirect the login page?! For almost 2 weeks we can't play the games we love (Empire Earth II, Empire Earth II Art of Supremacy, Empire Earth III, Swat 4, FlatOut 2). Please just disable this redirecting, and everything will work like before. It's hard to contact Activision, the only one way is to do it via phone. No, Activision owned Sierra Entertainment (EE2 publisher) in 2008. 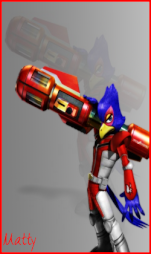 So now our "publusher" is Activision (I heard it was Rockstars Games UK, but GameSpy said it's Activision). 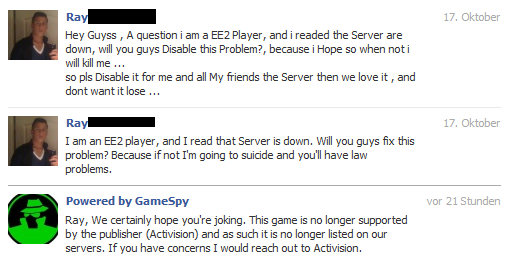 And Activision "doesn't support" old games, like Empire Earth 2, EE3, etc. So GameSpy used this fact and they de-listed EE2 and other games from their service. 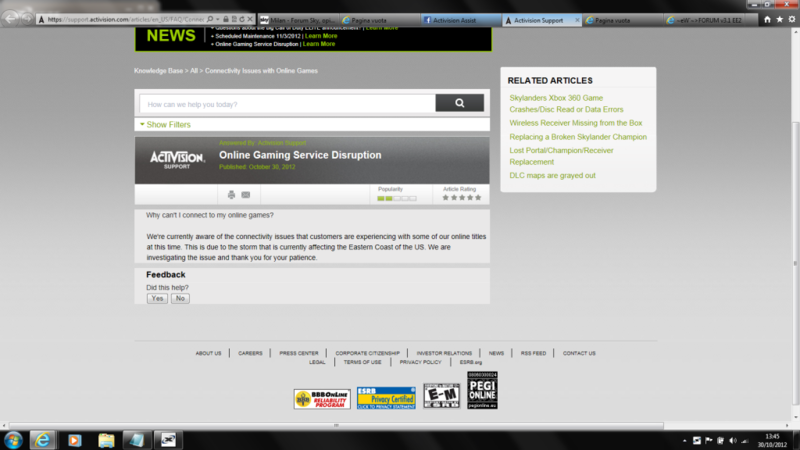 And since Activision doesn't care about old games, GameSpy doesn't need to support it back. All is about the money. 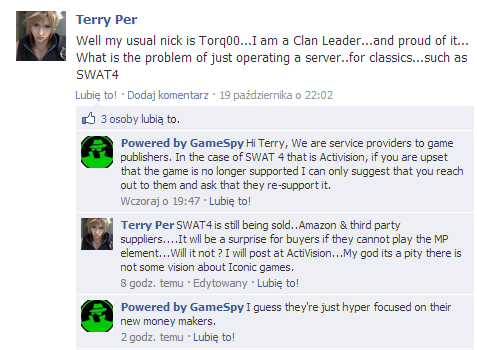 That's why we need someone from USA who call to Activision and tell them what GameSpy did, and ask them if they are going to do something with it. It's illegal, because we can still buy games with "Multiplayer". That's why now they have to remove all EE2 CDs from the stores, and they have to change the covers. Else we should sue them, because they CAN'T sell something that is not true. 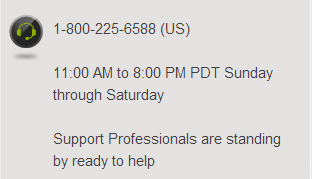 Thanks Matty, but I think "ELITE Sevice" has nothing to GameSpy, and our problem.